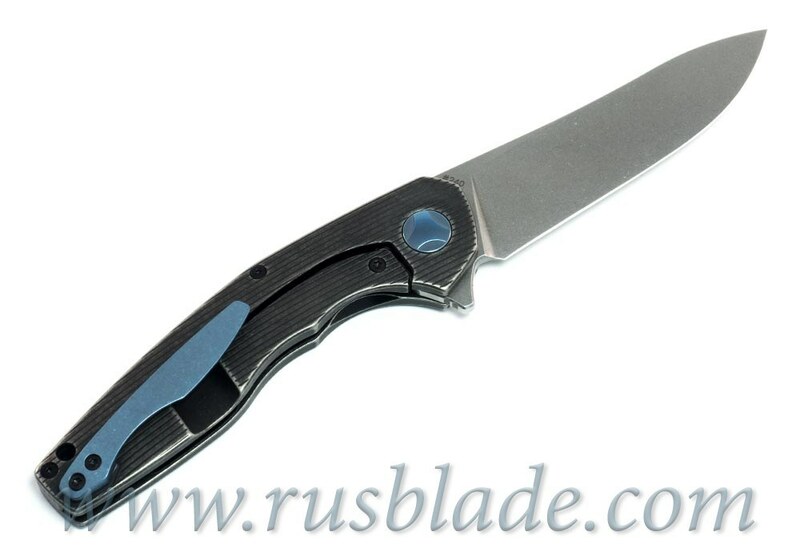 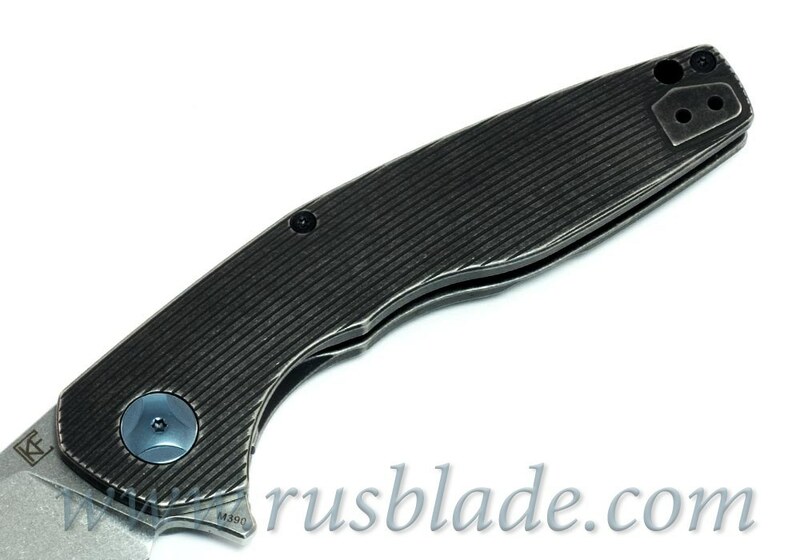 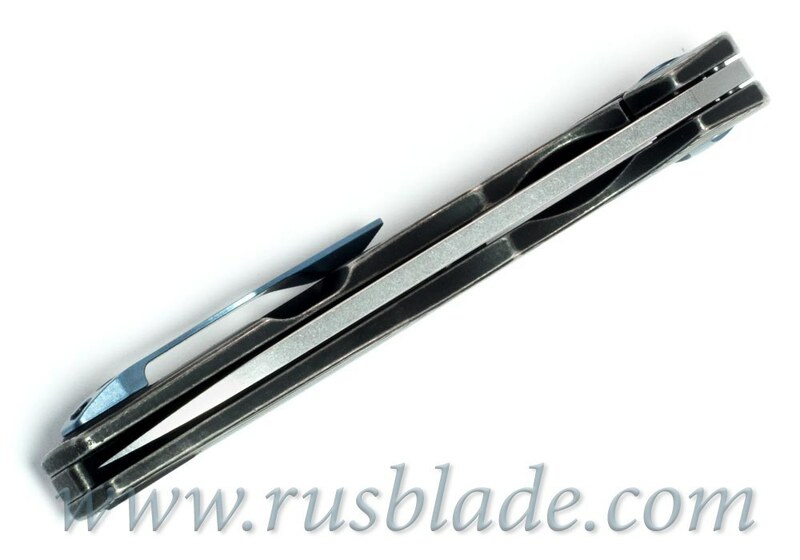 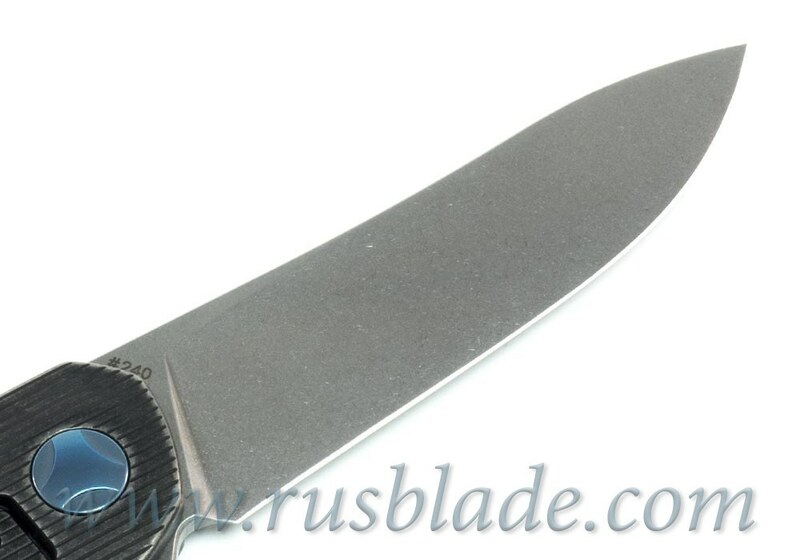 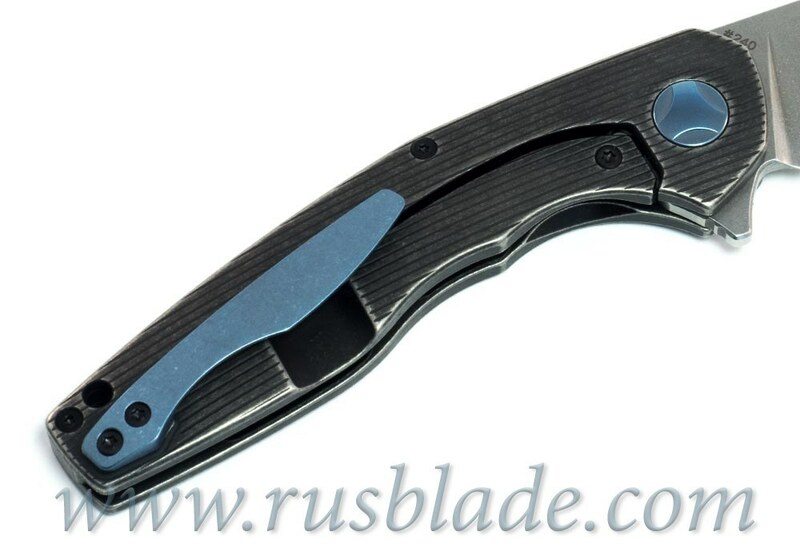 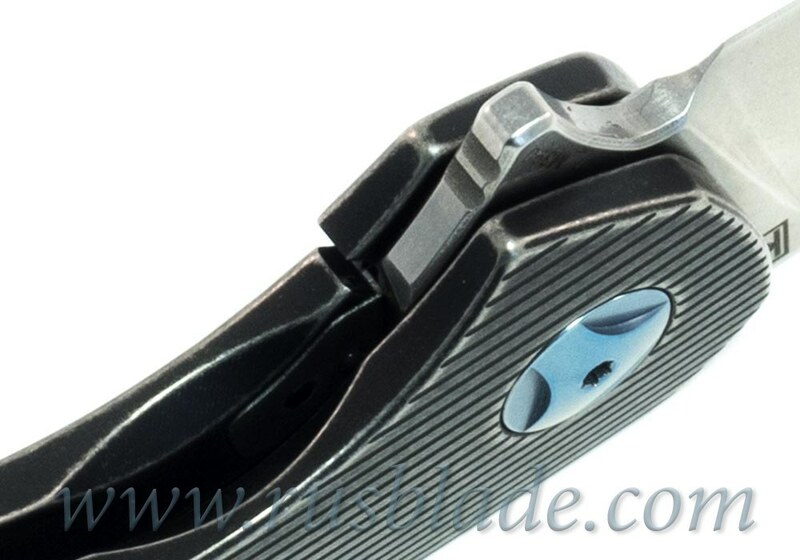 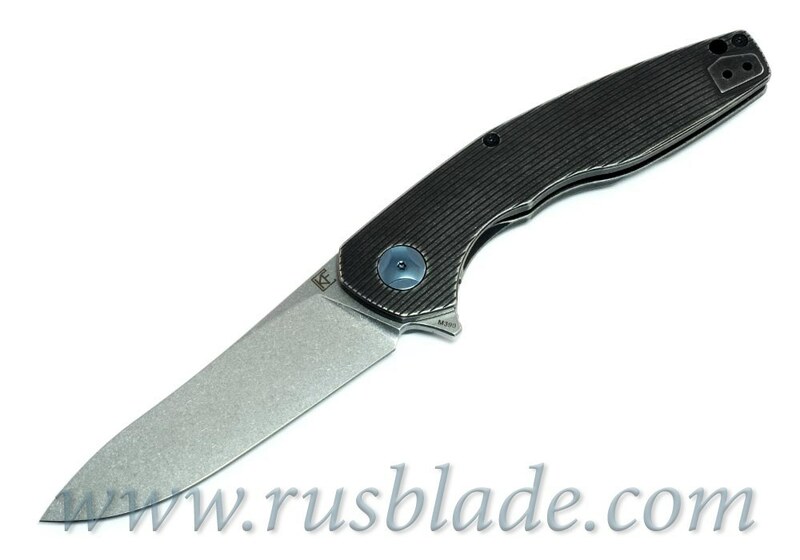 Malyshev design, M390, ceramic bearings! 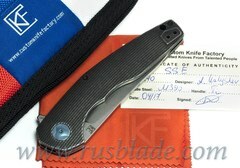 New knife by Anton Malyshev. This CKF S.S.E. 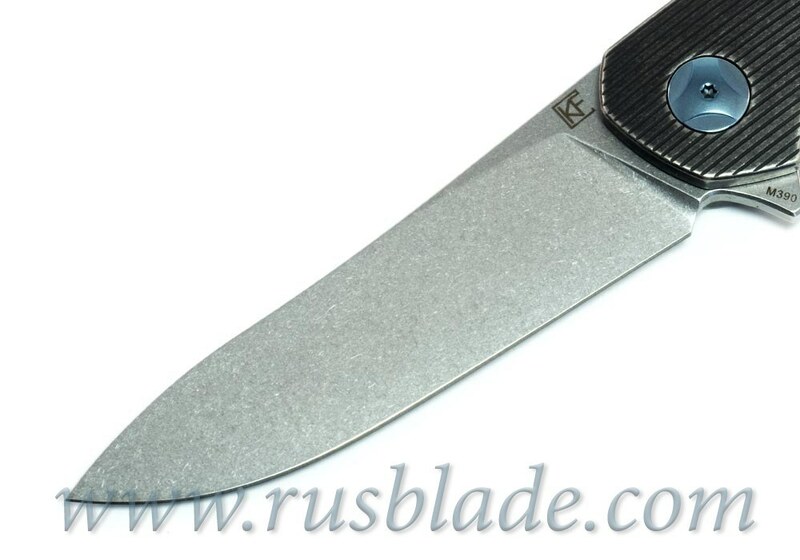 knife is the junior brother of our ELF knife, improved in many ways. 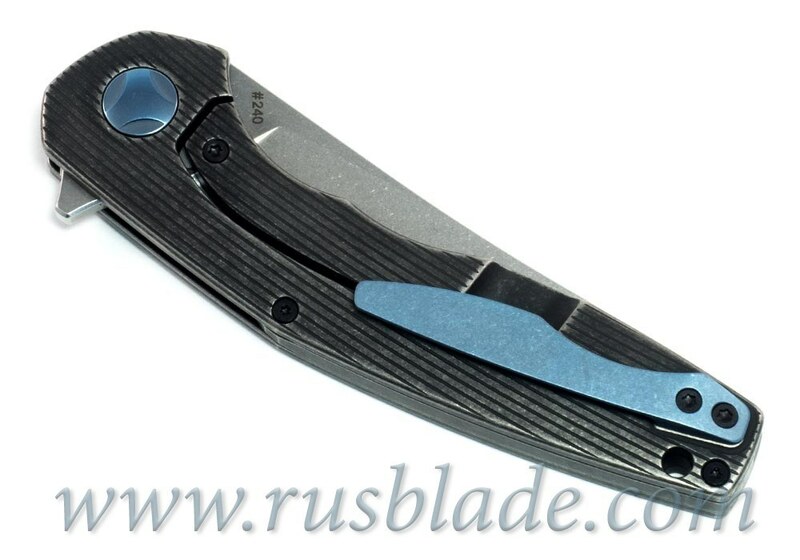 Great lightweight EDC.